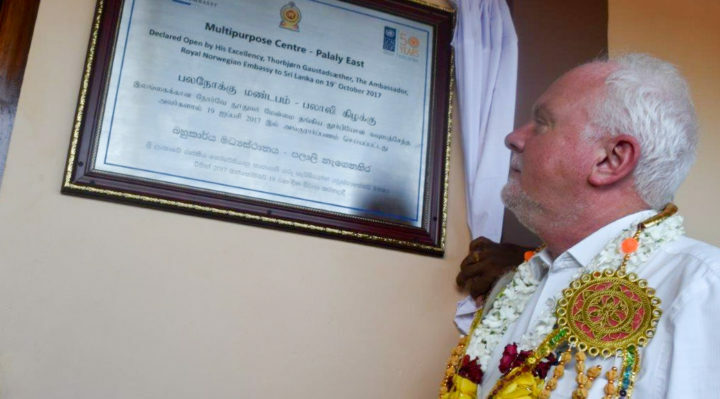 Ambassador of Norway to Sri Lanka , Thorbjørn Gaustadsæther recently made a visit to newly released Myladi harbour area and newly resettled Thellipalai Divisional Secretariat area in Jaffna District. One of the aims was to open a Multi-Purpose Building, which would ease the accessibility of the community to all government related services under one roof and also to conduct various community gatherings. This intervention was facilitated by UNDP, and funded by the Government of Norway. So far, Norway has contributed more than Rs. 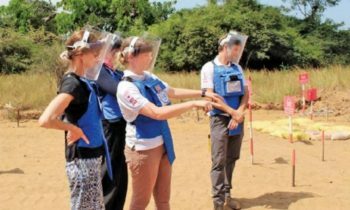 300 million, supporting over 1,400 households in the newly resettled areas in Tellipalai and Kopay in Jaffna district and in Sampoor, Trincomalee district. The support will continue in 2018. 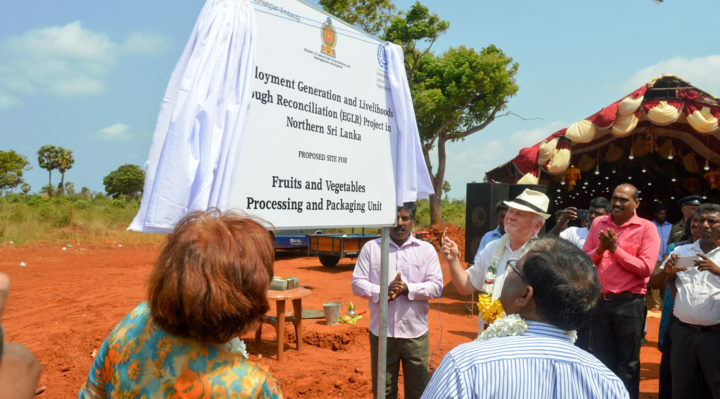 The Ambassador also laid foundation for a processing and packing house in Thellipalai area. This will support vulnerable farmers who have been engaged in subsistence farming, to uplift their living standards while producing and marketing highly profitable, quality processed fruits and vegetables to the national and international markets. This intervention was an initiative under the ILO Project on “Employment Generation and Livelihood through Reconciliation”, implemented in the Northern Districts, and funded by the Government of Norway. 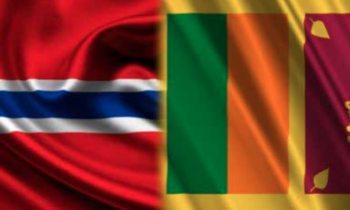 The Norwegian support provided up to now under this project is amounting to Rs. 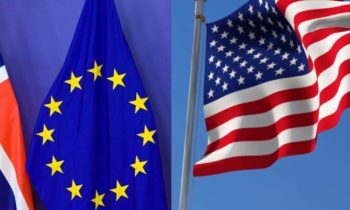 180 million and more support will be extended in the future. “We have seen that our support has been an encouragement for displaced families to return to their origin and physically resettle to restore their lost livelihoods. We are happy that our efforts have been used in a more efficient manner and going to produce remarkable improvements in the social and economic development of needy families in the area. I am also happy to see that so many women have benefitted from our support” the Ambassador stated at the opening ceremony and the foundation laying ceremony. The Ambassador met the beneficiaries of the Norwegian supported initiatives and witnessed how employment opportunities directly benefit members to increase their income and play an active role in the society. Women also report that they are engaged with income generating activities as a result of the initiatives implemented under Norwegian funded projects. Improving women’s access to economic opportunities is prioritized by Norway in its development cooperation, as this will empower women to take part in the rebuilding of their societies.